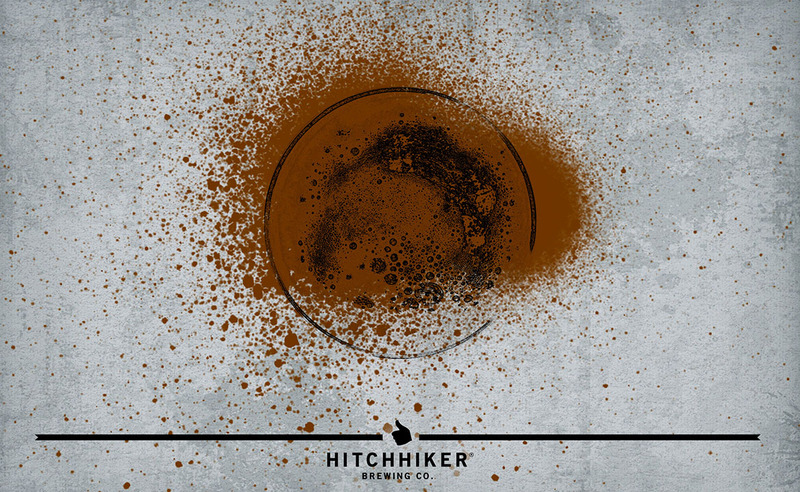 Tumbleweed | Hitchhiker Brewing Co. Brewed with Munich, brown, crystal, and chocolate malt. Fermented with English Ale yeast. An old favorite with some new tweaks. Notes of caramel, milk chocolate, coffee, and bread.